If you are interested in joining YMWIC please click here. 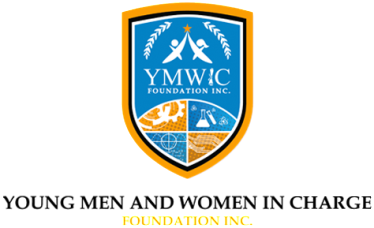 As a Volunteer with YMWIC you will be able to fulfill your love of philanthropy and your desire to make a significant difference in the lives of our future STEM professionals. 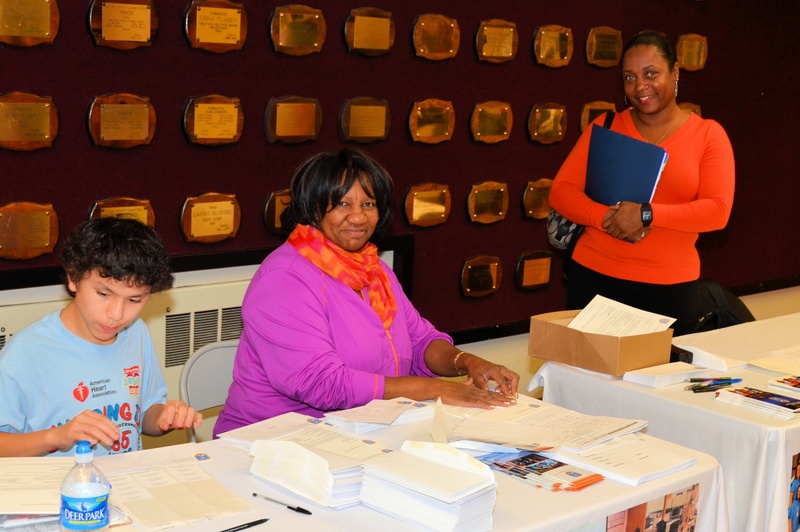 Volunteers are needed to support programs and events in the following roles: Educational project leads, tutors, program supporters and leaders and event team members. 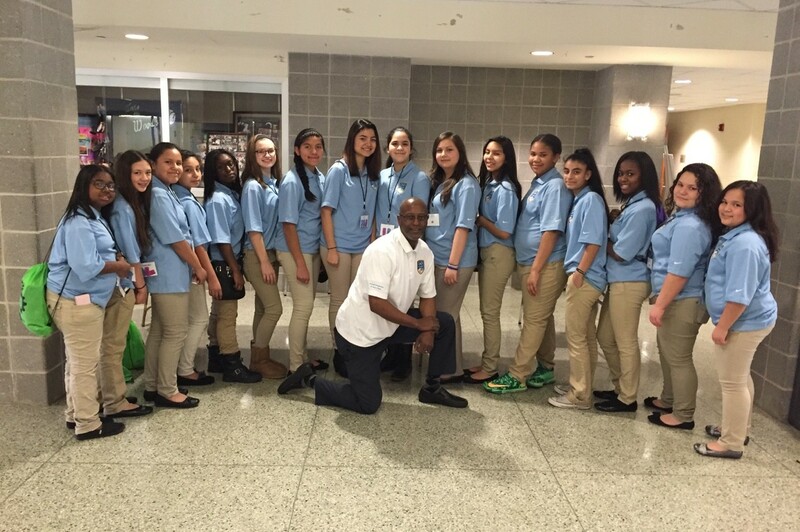 If you or your organization would like to become a volunteer with YMWIC please complete the form by clicking here.